The management of sports injuries is the most challenging of all for musculoskeletal physiotherapists. The extreme forces exerted on the musculoskeletal system of high level athletes, the incredible performance demands in training and competition, as well as the psychological stress imposed on professional athletes from trainers, sport clubs and fans, lead naturally to a variety of injuries. The rehabilitation of these injuries is more complex than that of non athletes. 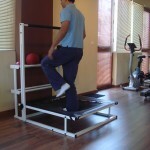 Although the main idea of the treatment is the same, that is identifying the problem, using Manual Therapy to regain mobility and flexibility of the injured area and exercises to regain strength, stability and control, the last stages of the exercises will be much more advanced and very specific to each sport. In addition the predisposing factors that led to the injury must be identified and corrected (i.e. 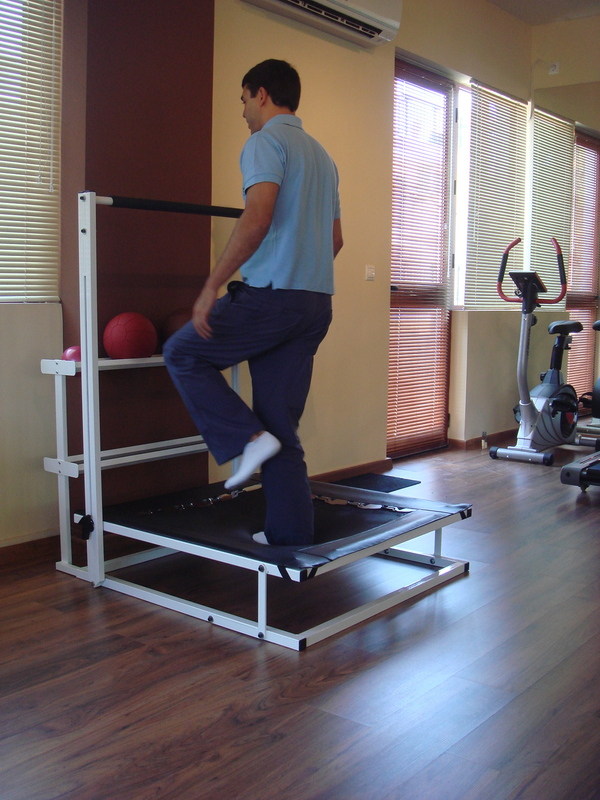 altered joint biomechanics, muscle imbalance, poor technique etc) and rehabilitation must be complete to avoid recurrence. Each sport has different demands, puts different body structures under stress and has different “typical” injuries. At the Physioactive we have deep knowledge on various sports and we are continually expanding our expertise on more. The specialization in Sports Physiotherapy is achieved through specific postgraduate studies and many years of clinical experience. At Physioactive clinic we have both.